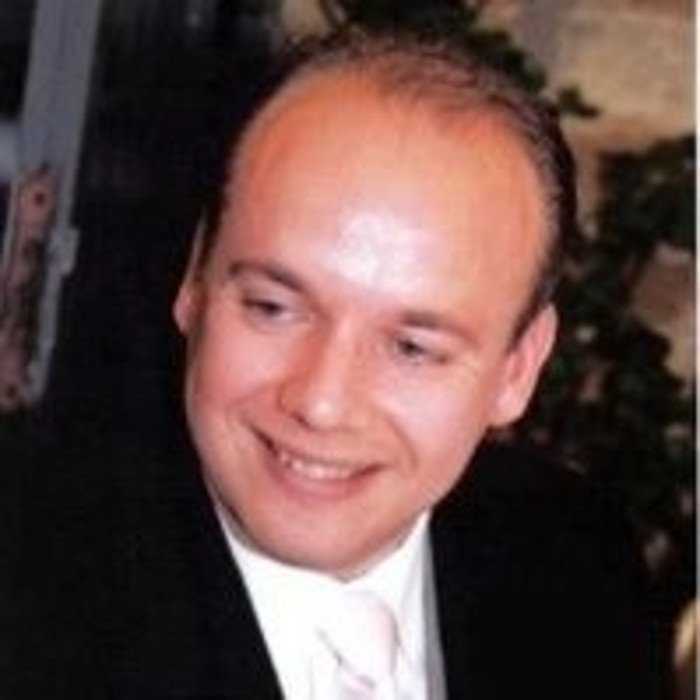 Colin is a seasoned professional in sourcing and procurement, cash and working capital optimisation, supply chain consulting and interim management. Colin is highly qualified with a great wealth of experience up to and including Chief Procurement Officer level, to support him. He has worked with procurement teams and CxOs globally and is experienced in leading on- and off-shore as well as in-house and out-sourced teams. Colin is comfortable working with a range of company sizes from start-ups & SMEs right through to large corporations such as FTSE 100, 250 and AIM listed plcs, together with NHS Trusts. With a keen interest in cognitive bias and behaviours under stress, Colin is passionate on elevating the performance of a client’s procurement function and of their wider enterprise accordingly.